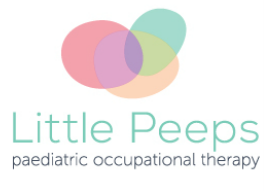 We are a private paediatric occupational therapy service dedicated to helping families who have babies and children with a disability, developmental delay or are at risk of a delay. We help the learning and development of babies and children (birth - school age) so they can carry out the daily activities and routines that are important in their lives. Our service is provided through our clinic situated at 76E East Boundary Road, Bentleigh East or through visits to the child’s home, childcare centre, kindergarten, school or other relevant environment. We have been providing services since 2015. Please contact us to book an appointment and discuss how we can help you. Promoting learning and development. 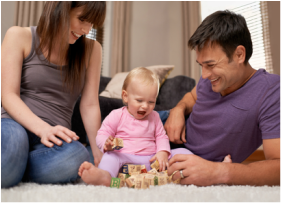 Encouraging your baby or child to carry out activities and routines that are important to them. Involves working in partnership with you every step of the way to achieve shared therapy goals. To provide high quality therapy which is based on the latest available evidence and clinical experience.